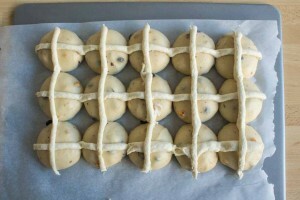 These hot cross buns are the first thing I baked after I felt a bit more comfortable with my sourdough starter! 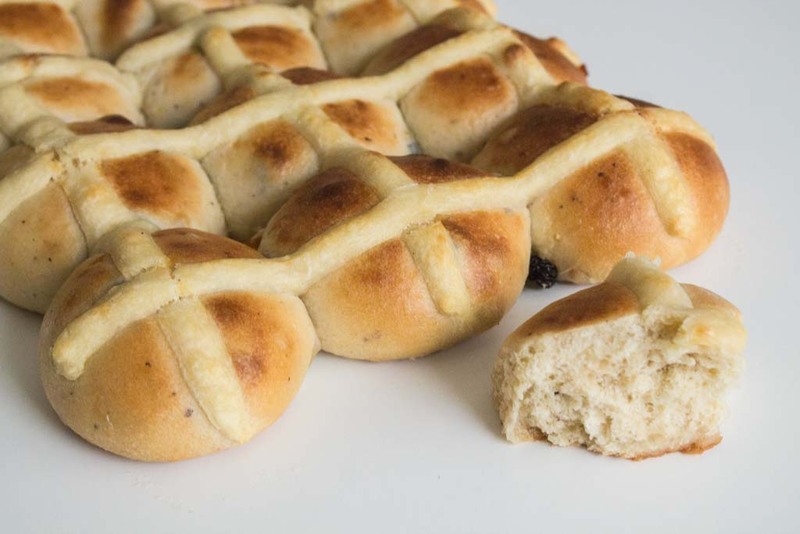 I chose them for a simple reason: we are in Lent, the 40-day period of observance before Easter! 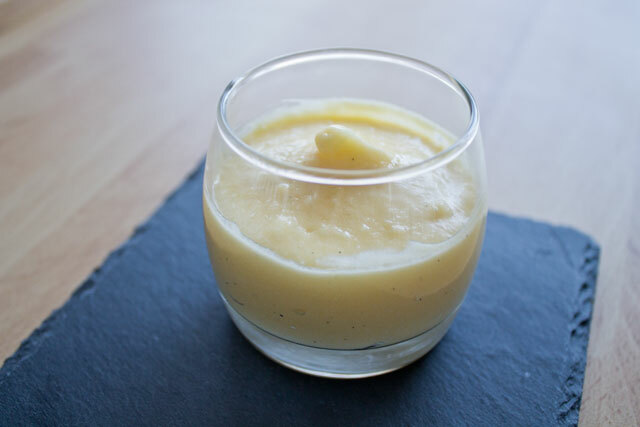 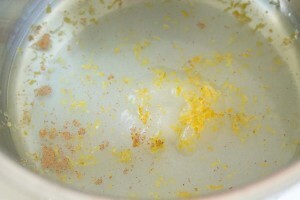 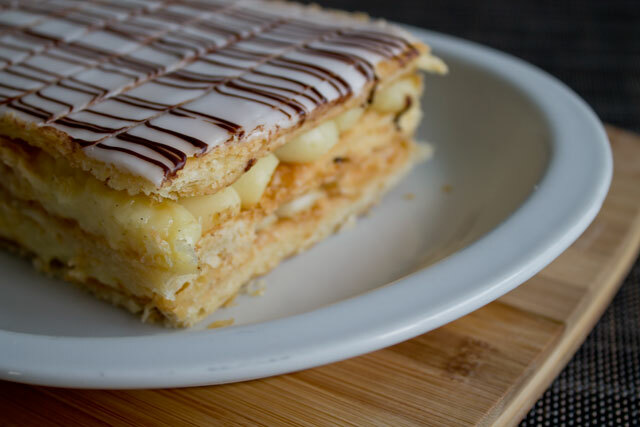 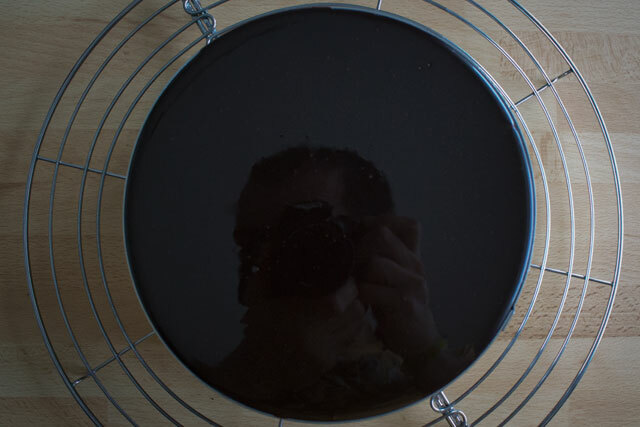 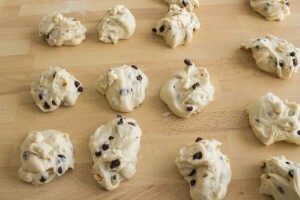 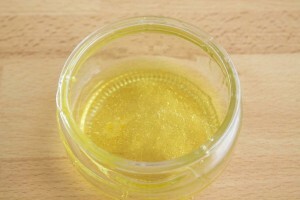 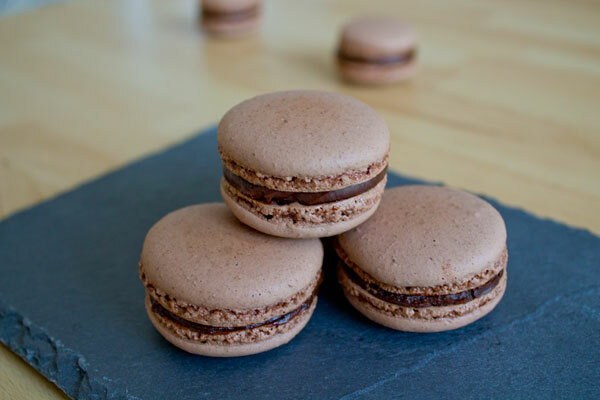 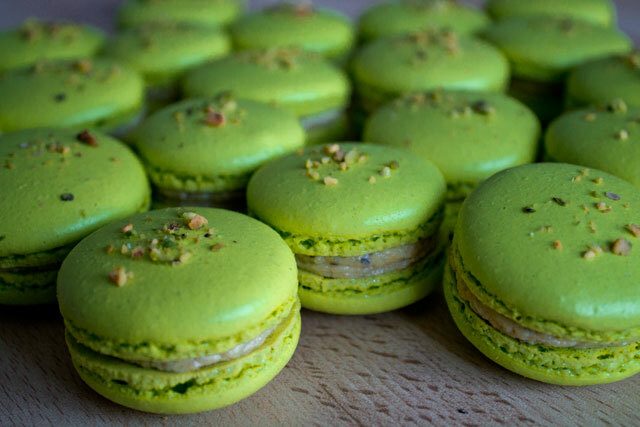 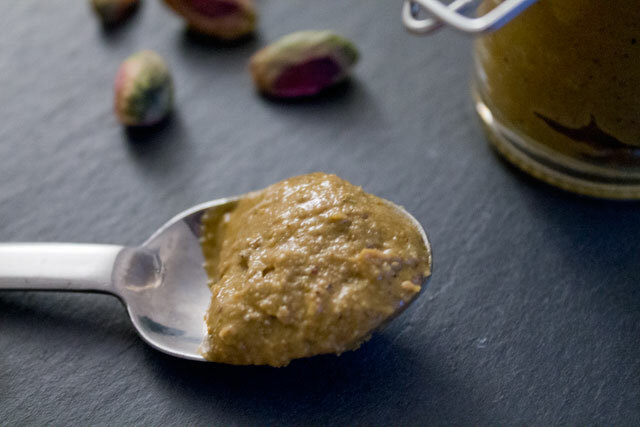 And for once, I am able to post a recipe on my blog before a holiday actually occurs. 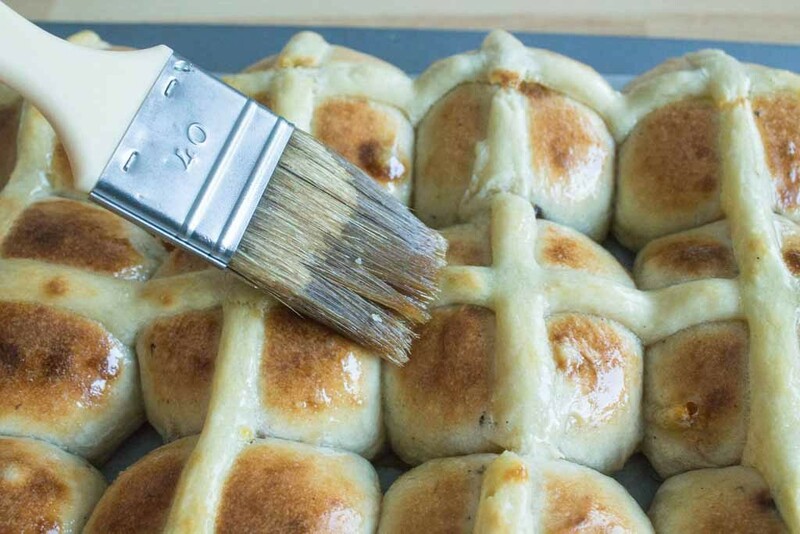 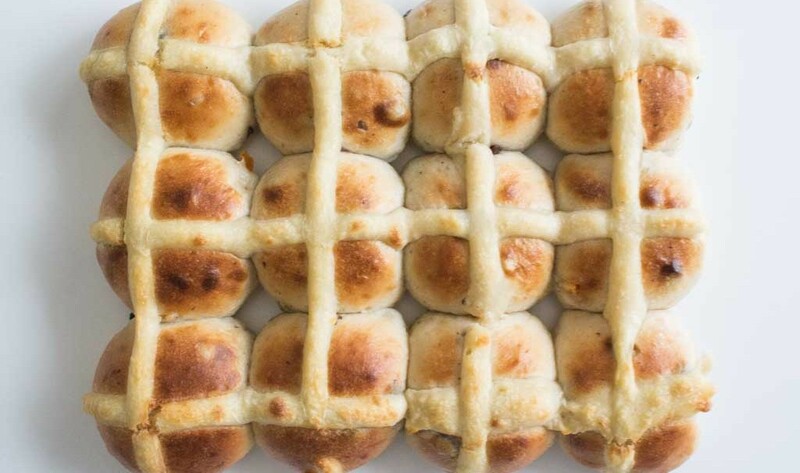 For those who don’t know them, the hot cross buns are the traditional Lenten bread with a distinctive white cross of dough on top and they are very common in the UK. 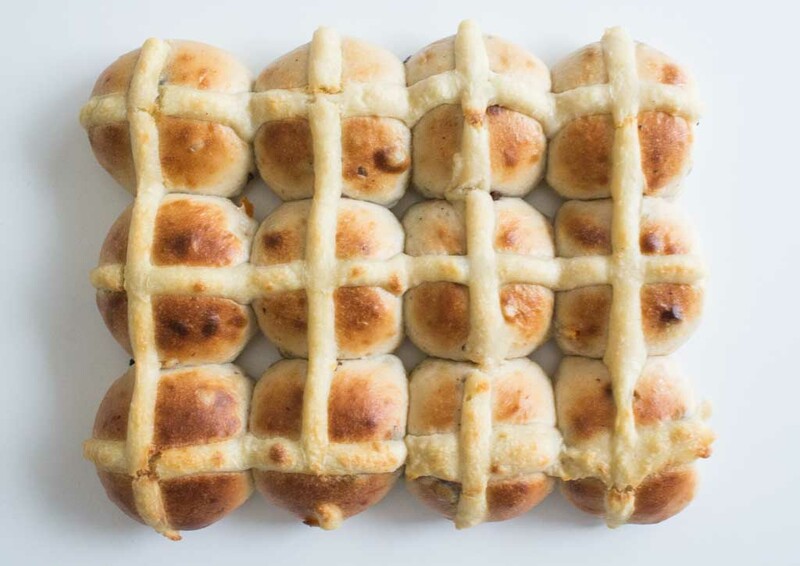 Historical note: the bun’s origin is unknown but the legend says that Anglo-Saxons ate the buns in honor of their goddess Eastre. 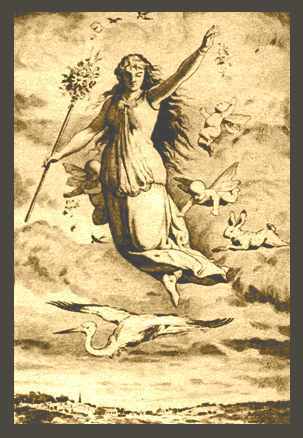 The cross on top probably represented the moon and its quarters. 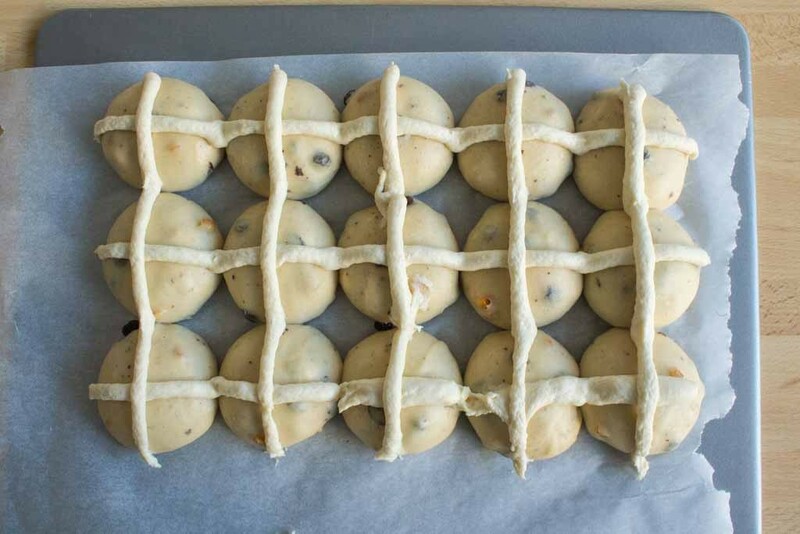 When the Romans arrived, the clergy could not stop the use of these sacramental buns, so they just blessed them and gave the cross a Christian meaning. There is no clear relationship between the quantity of sourdough you have to use and that of yeast-flour-water that you have to remove. In my case, I used 125g of sourdough, and removed 40g of water and 100g of flour. For this task, I guess practice makes perfect. 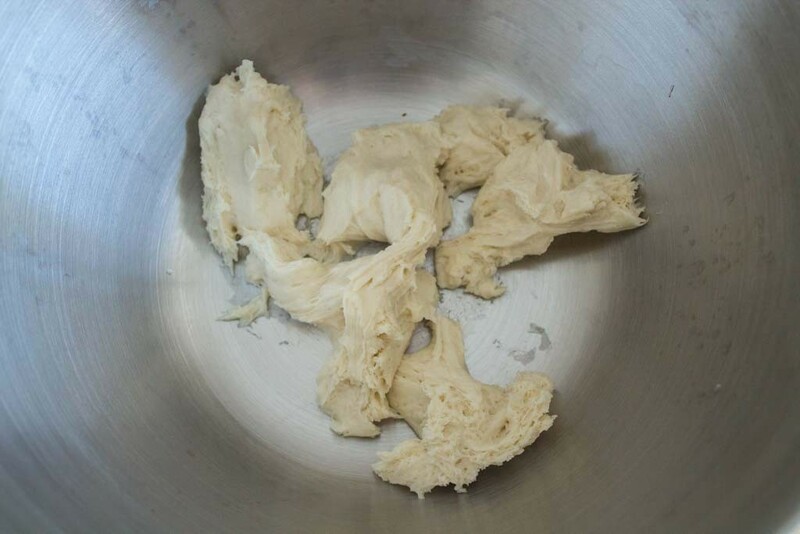 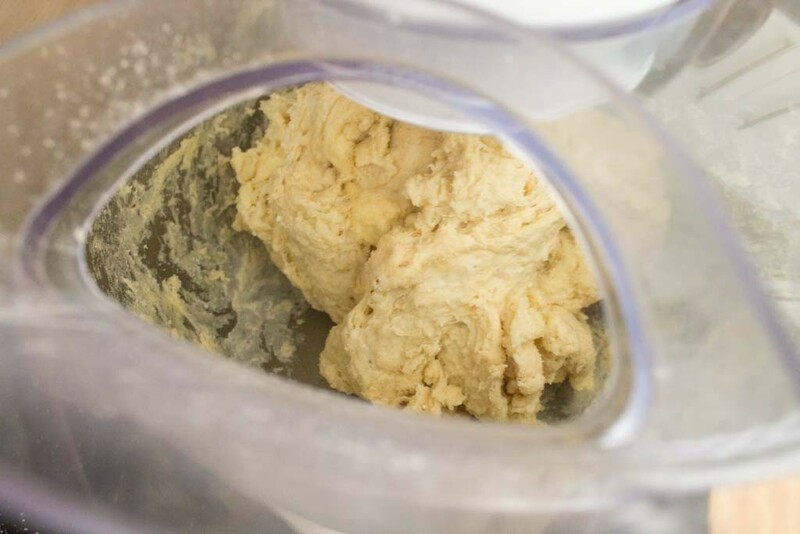 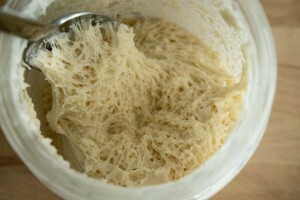 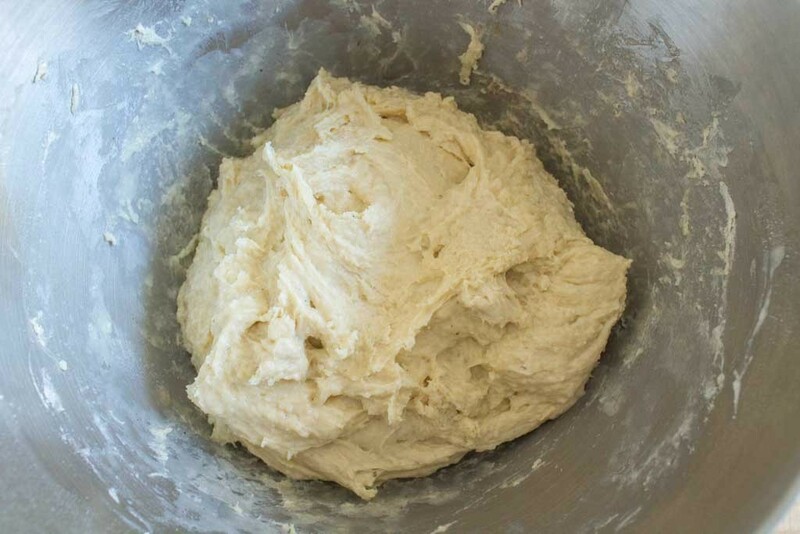 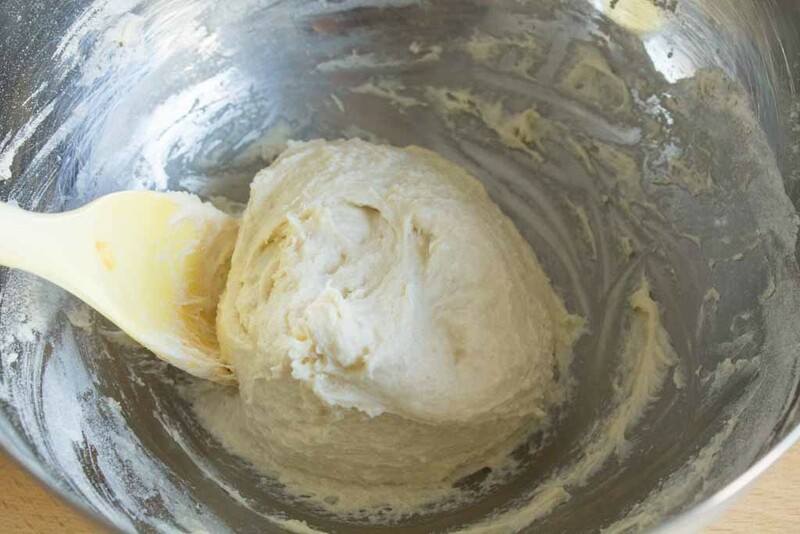 If you are using yeast instead of sourdough, skip this section and go to step 7. Remove the sourdough from the fridge and leave 1 hour at room temperature. 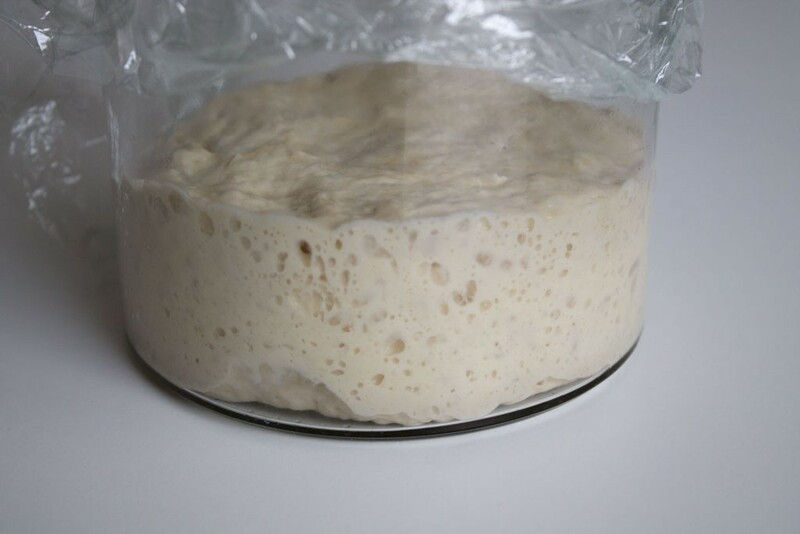 Refresh the sourdough as usual and let it rest for 4 hours, until it triples in size. If it takes longer, repeat this step once more. When the sourdough has tripled in size, remove its top part and get 125g from the "core". 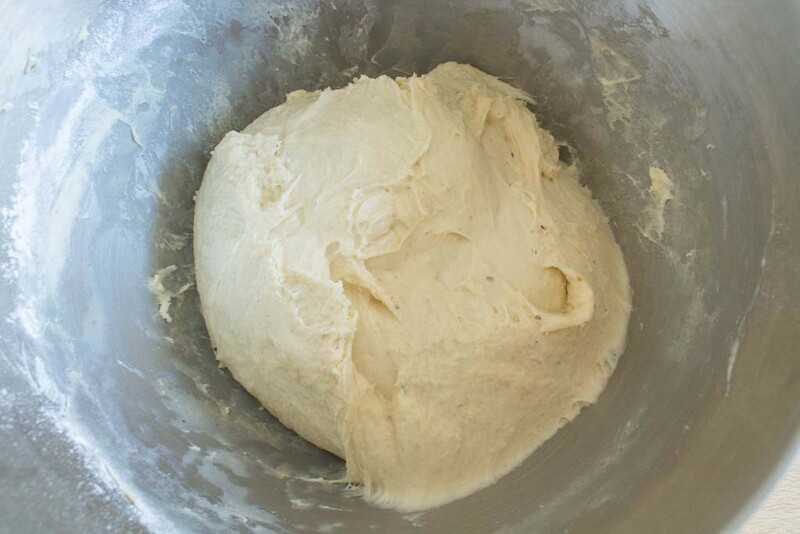 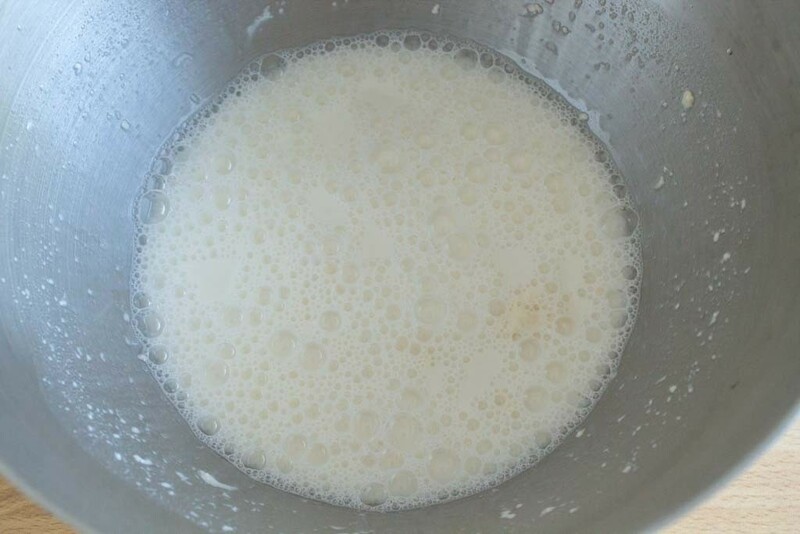 You will be able to reuse the remaining part (the one near the sides of your container) for other simpler preparations and to refresh again the sourdough. 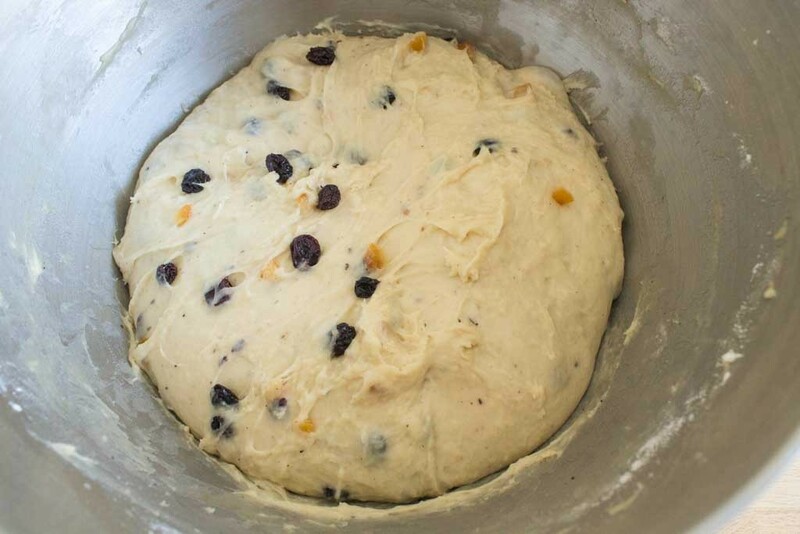 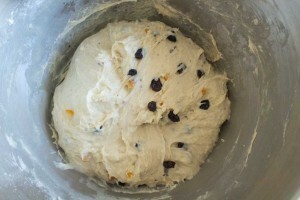 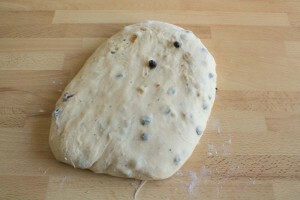 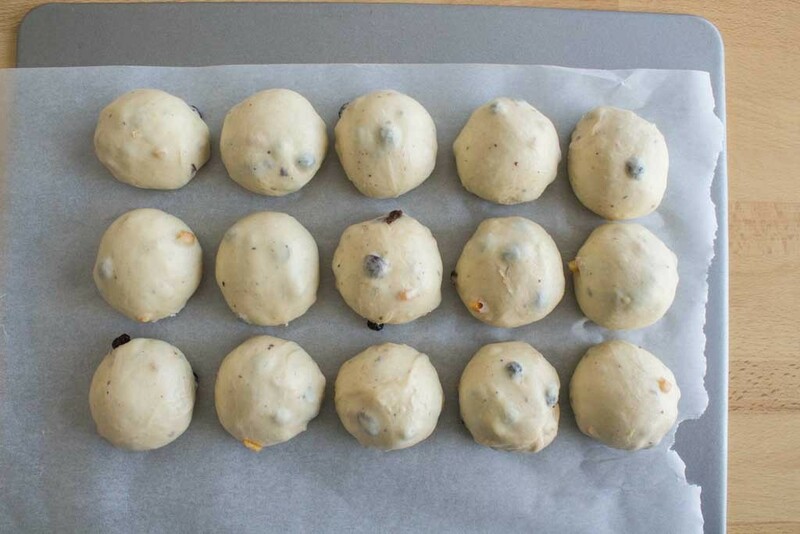 Place the raisins and orange peel in hot water. 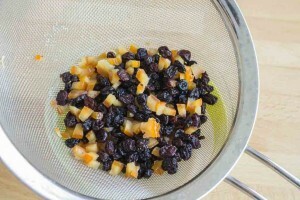 Let soften for 5 minutes, then drain the water and let the fruit condition 2 to 4 hours before using. Set aside. 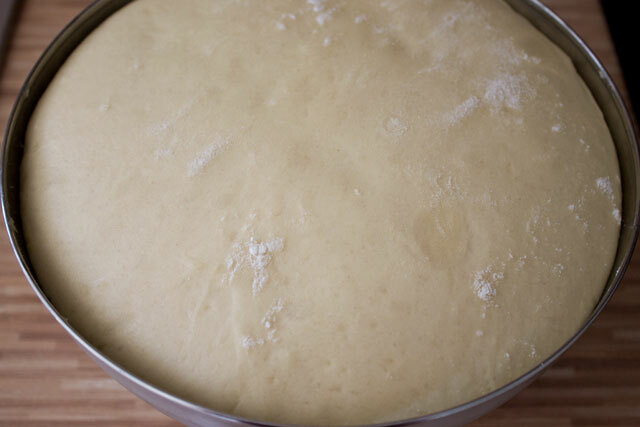 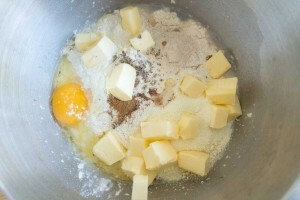 Scrape down the bowl (add more flour if necessary to create a soft dough). 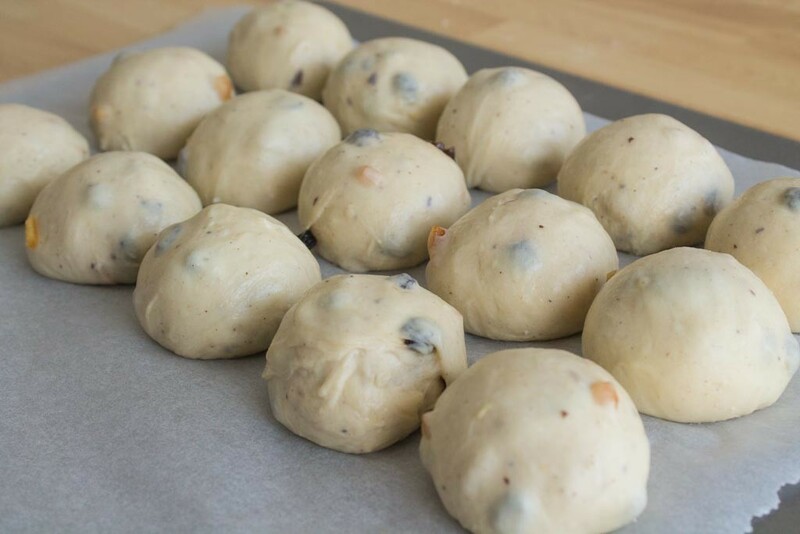 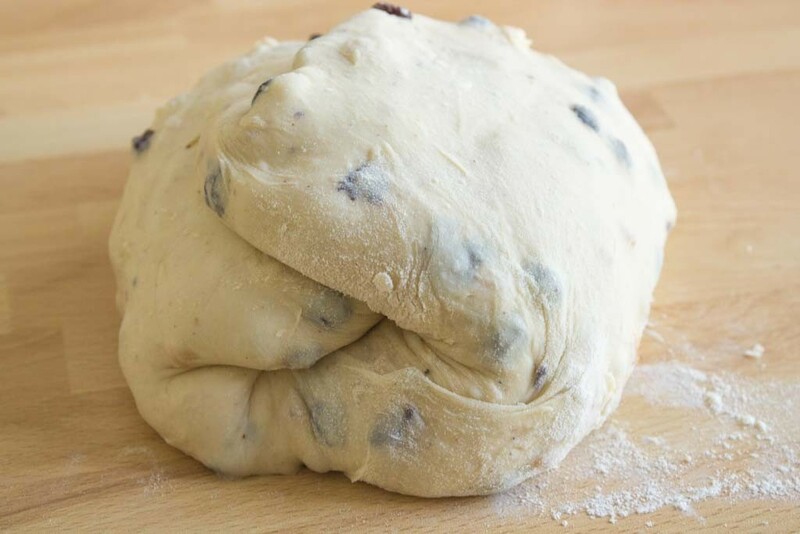 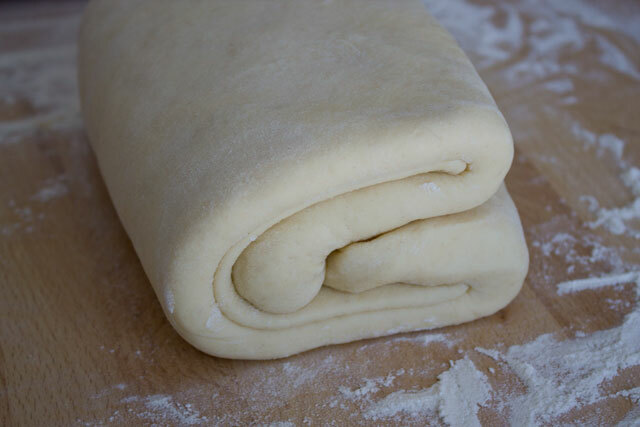 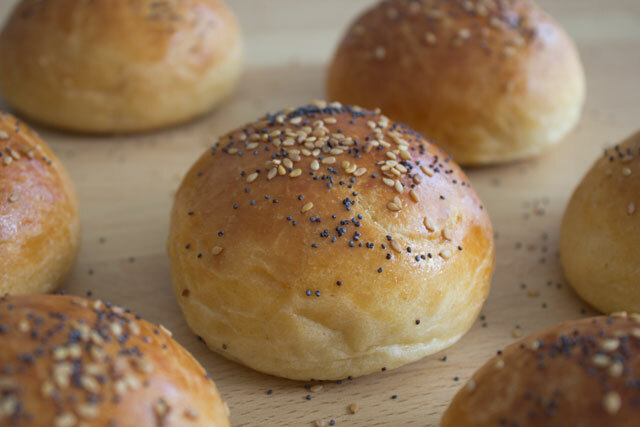 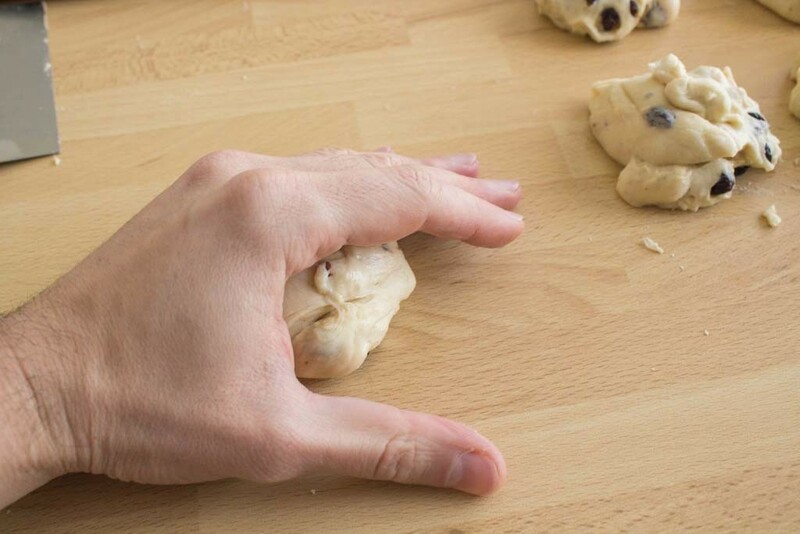 Round the dough into tight rolls with a smooth top surface. To do this, move your hand quickly in circles using a light pressure on the top of the rolls. 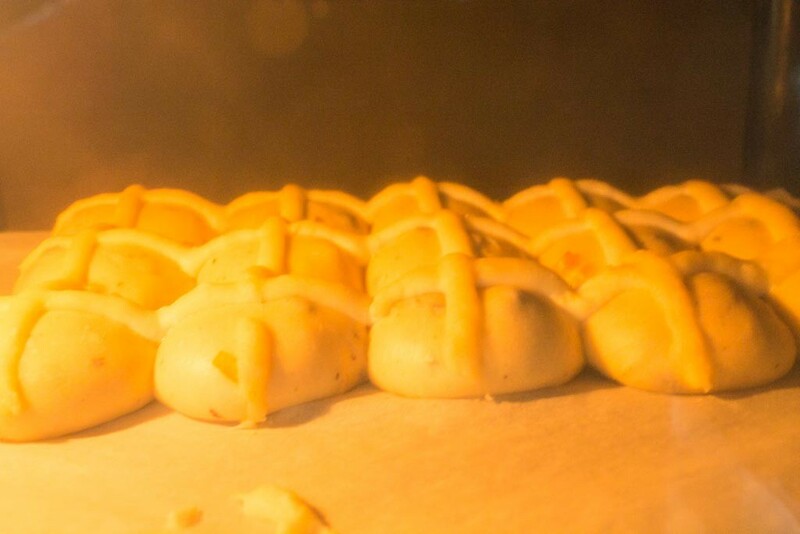 Bake at 190°C for around 15 minutes or until the rolls are a rich brown color.